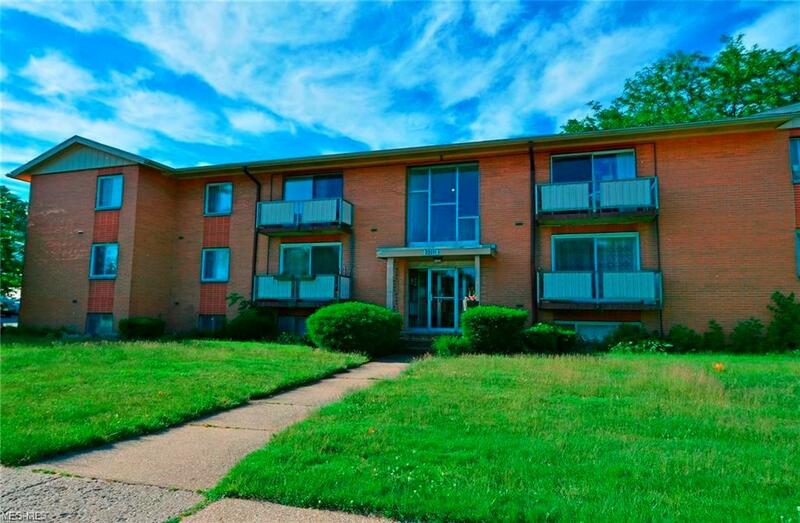 Completely updated and contemporary decorated 2 Bedrooms Condominium in a well sought after area located across from Westwood Town Center of Rocky River! The kitchen features all new cabinets, counters, new laminate flooring and stainless appliances: Refrigerator, Stove, Dishwasher and Microwave. 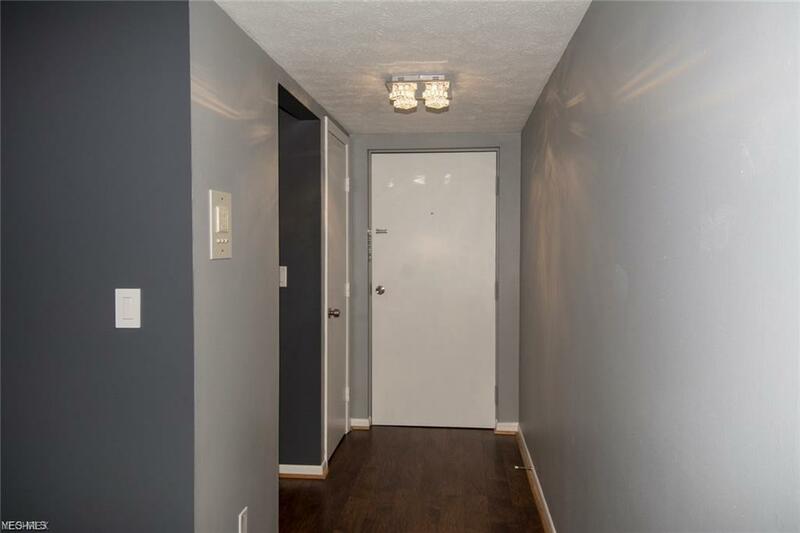 Two bedrooms also include new laminate flooring and ceiling fans. 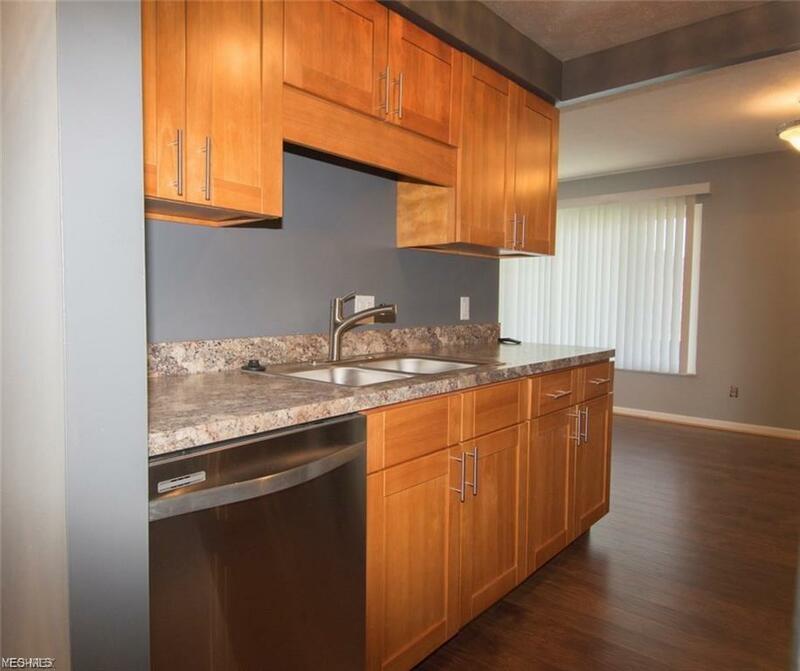 One and one half baths completely updated with all new lighting fixtures, vanities, faucets, ceramic tile and more! Freshly painted in neutral decor. 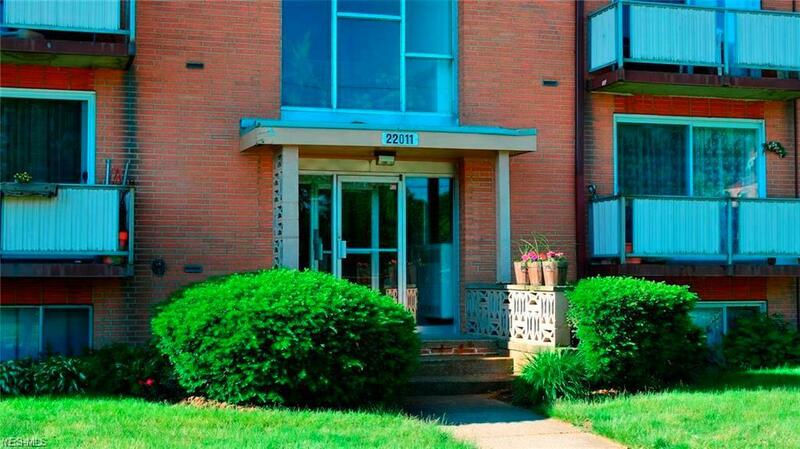 Minutes from Interstate 90, Downtown Cleveland and Hopkins airport. Samsung 55" LED TV in a Living Room stays with property. Conveniently located to Shopping, Dining, Parks and great Rocky River City schools. Listing courtesy of Chapman Realty Co. Llc. Listing provided courtesy of Chapman Realty Co. Llc.